Fresh legs today for the front squats today should allow for a final training day of the week. The idea here is to get heavy and dial in technique. 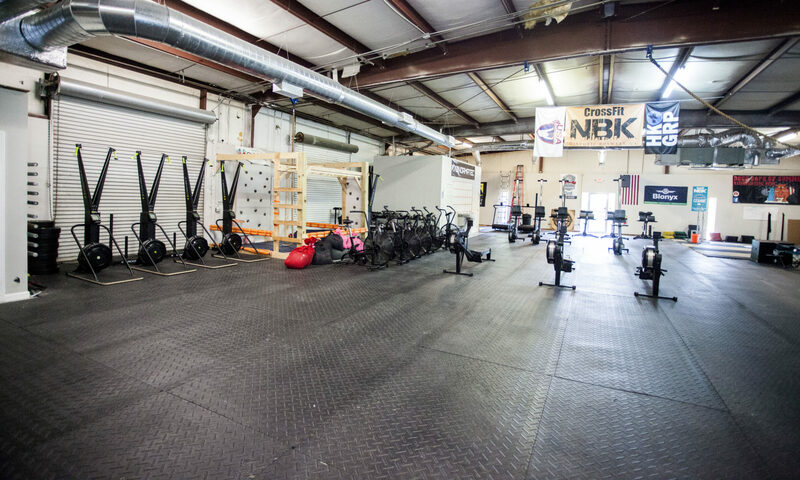 Tomorrow NBK is hosting a barbell clinic focused on the Jerk, so we are aiming to prep and build across these two days for those athletes able to attend. High heart rate intensity straight into a light front squat is the idea here and right back into the ski. Please go hard here. The walking lunges need respect as this will be an aggressive position. Keep it balanced and when the lunge is done, ramp back up on the ski.